Sailing in Barcelona is one of the ultimate ways to get a new angle on the city’s absolutely pristine coast. To give you a taste of the action, we created a video so that you can see what sailing in Barcelona is like! 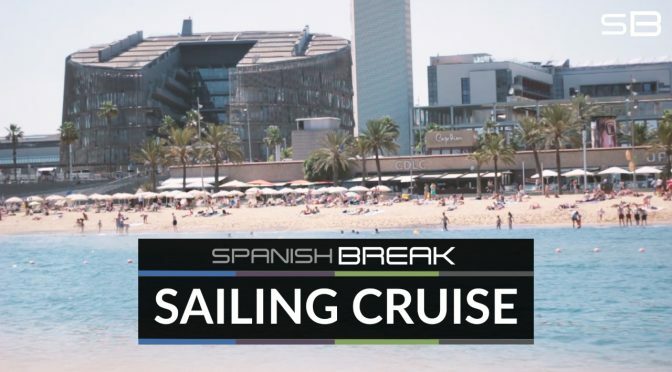 At Spanish Break we offer you so many ways to hop into the Mediterranean and explore Barcelona’s stunning coast from the waters. Looking for some adrenaline? Try out the jet ski or test your mettle on a hoverboard. We have you even more options too! We also have chilled out options that let you kick back and relax while enjoying the sun and the sea. There’s nothing like watching Barcelona’s glittering coastline from a boat with a beer in your hand! We had a blast making this video for you and we hope you can enjoy the activity too. We love organising these types of activities for you and want to make sure you have an incredible time in Barcelona! 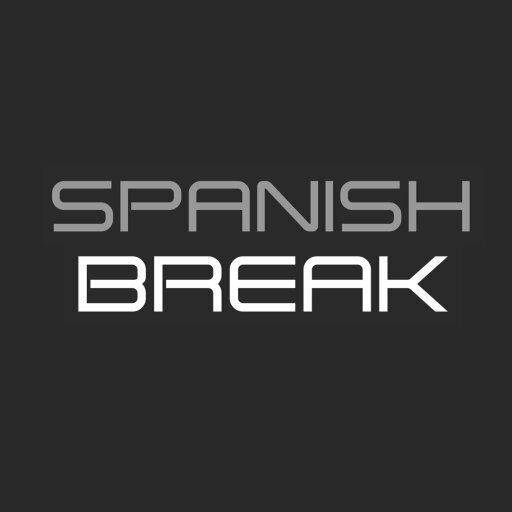 To find out more information and chat with our party planners, visit us at www.spanishbreak.com/barcelona.